Thanks to Smt Akila Ramarathinam for sharing this wonderful video. Hara Hara Sankara Jaya Jaya Sankara! ஈசனே சிவகாமி நேசனே எனையீன்ற தில்லைவாழ் நடராஜனே! 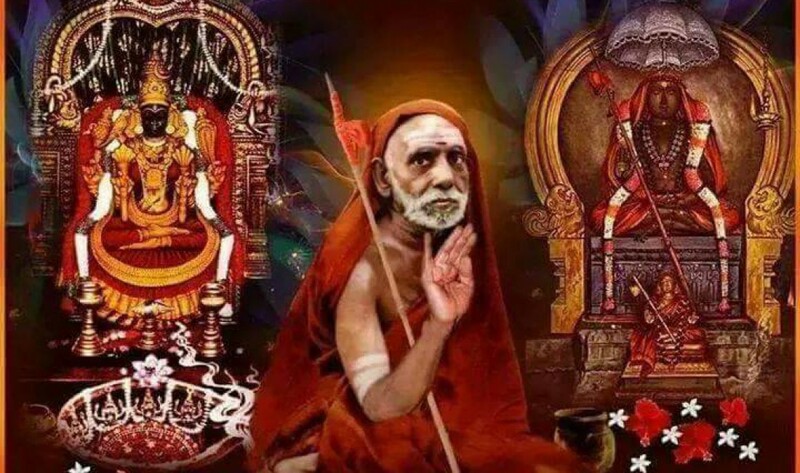 A wonderful video of sarvaloganathan Lord Natarajar’s abishekam. Thanks to Sun TV for this video…. Swami is looking brahmandam!!! I am so tempted to go to this temple…Pure baghyam to see this video….